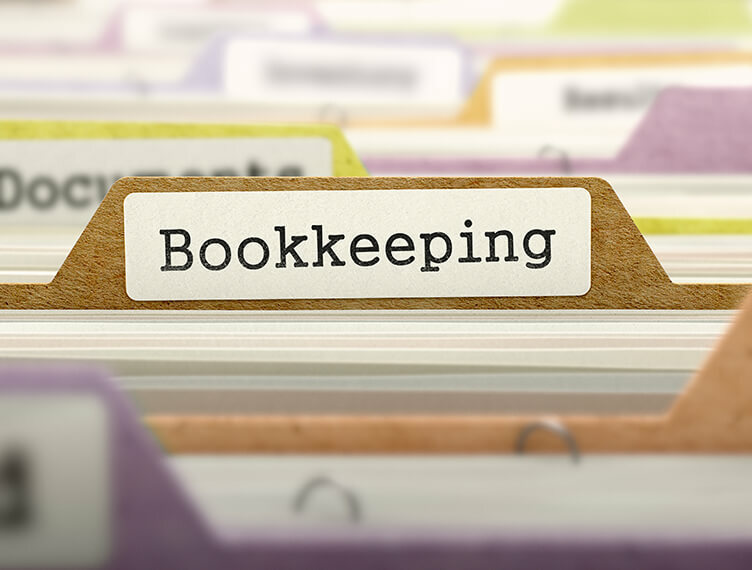 Monthly data entry of financial documents to meet compliance requirements (e.g. IAS, BAS). Weekly/monthly data entry of financial records enabling you to access regular reports & key financial performance indicators.